Which voice assistant is the best for Android? This article provides a list of all available services. After studying it, you will be able to decide what is the best voice assistant for you. All are available for free and reliable. 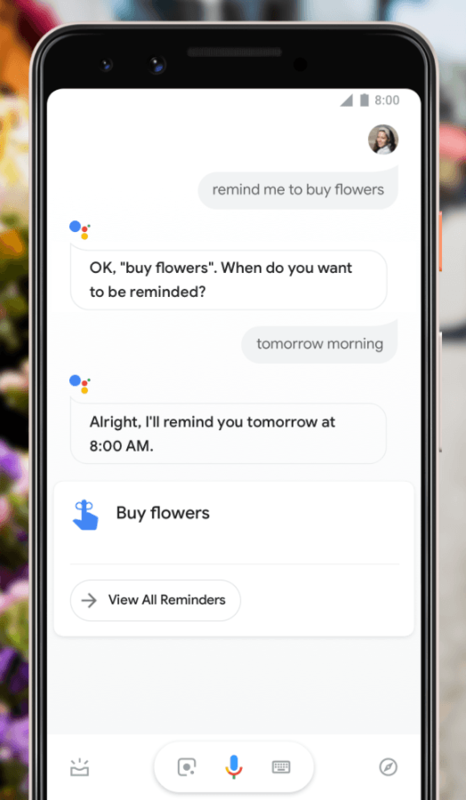 Google Assistant, like any other voice assistant, can answer simple and complex questions, solve some user tasks, and work with applications on the device. Ask it to transfer Chinese yuan in dollars, ask what time dawn is today, or how to say “passion fruit” in Japanese – it will instantly answer any questions in the usual dialogue format. More difficult tasks for the Assistant are not a hindrance. Going on a business trip? It will set an alarm at the right time, show the data of the reserved hotel room and tell you about the expected weather at the point of arrival. Cooking dinner? The assistant will turn on funny music, set a timer so as not to overcook meat in the oven, and find out how many calories in a shrimp paste. After dinner, ask the Assistant to turn on your favorite playlist and take a walk somewhere to a new place – it will help you not only to find it but also tell you how to get faster. 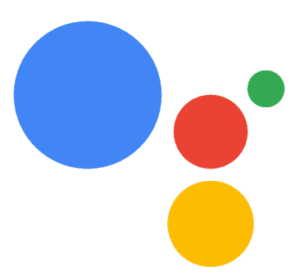 Application commands are one of the main features of Google voice assistant. Through the Assistant, you can send a message in WhatsApp, find your favorite series, order a taxi and much more. Which voice assistant is the best if you need to synchronize it with multiple devices? 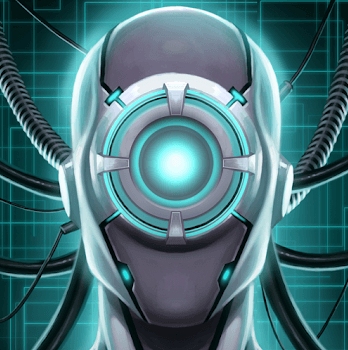 DataBot is one of the best Android services you can use to get all sorts of information. It is possible to interact with it either through a microphone or by typing text. The program will search for any data that you want. DataBot will be a good helper when you are traveling, studying, working, playing games or having a rest. It can also address to you by name. Among other things, it’s cross-platform software, so you can use it on a smartphone, as well as a tablet and laptop. DataBot service is comfortable to use. It is available free of charge and can work in five languages other than English. 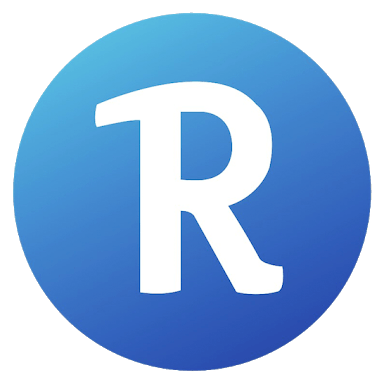 The service contains ads and offers in-app purchases. 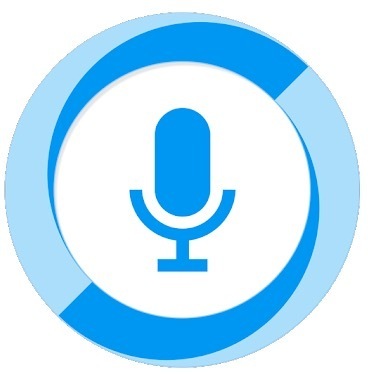 You will definitely appreciate this interesting and “friendly” voice assistant for Android. So, let’s begin our fascinating journey with this extreme virtual assistant. The main features of this personal expert are: initiating phone calls, sending SMS messages and emails, opening the necessary sites in a search engine, reading the daily news, accessing various information on the Internet. The intelligent assistant can also record audio files, set an alarm, create a user profile with further control, find the exact location and get the right route, constantly updating the version. The main advantage and feature of this extreme voice assistant is the confidentiality and protection of all personal data. When you delete this mobile application from your smartphone, all saved private information is automatically deleted. To date, Voice Assistant supports 11 languages. 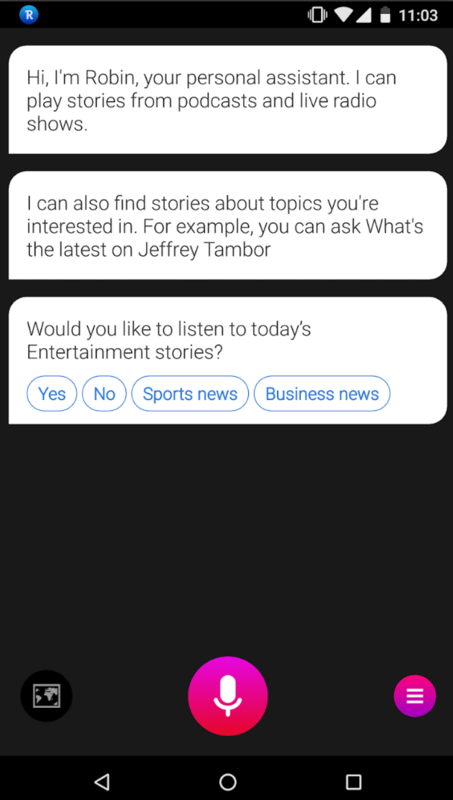 Jarvis is a sufficiently advanced voice assistant with a number of unique features. Which voice assistant is better if you want extended functionality from it? 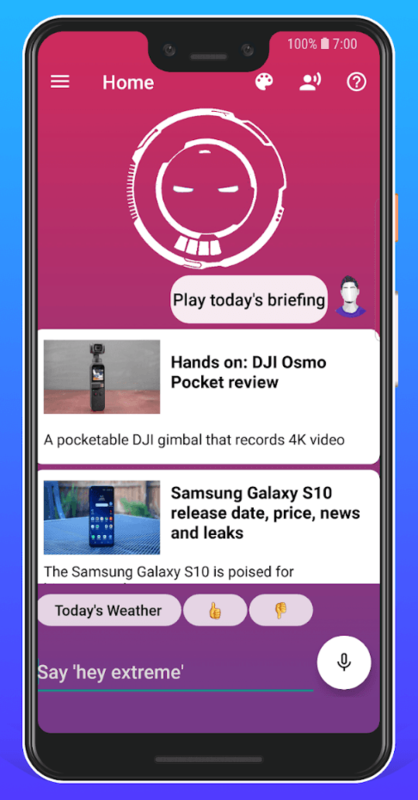 Jarvis can inform the user with a large amount of content, for example, to report on the latest news, current weather conditions, calls, messages, etc. To date, it only supports English. Jarvis is able to manage smartphone settings, including Bluetooth, Wi-Fi, flash memory, and also is able to set up reminders, alarms, play music, etc. It also has the widget support, which allows one-touch access to it from the lock screen. The service can display ads and offer purchases in the application. This is a super friendly personal assistant for Android users. 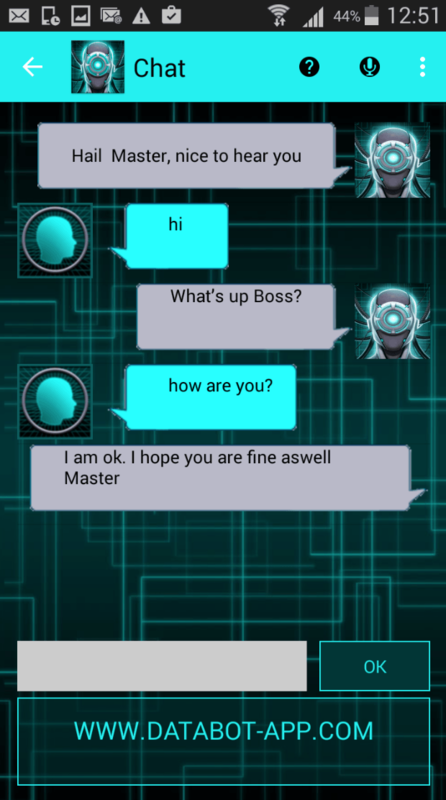 You just need to download the application and you will get a unique assistant. It will understand you and give everything you need. Just say “Hey Friday” and ask anything you want. Friday can Skype, WhatsApp, post on Facebook. Need a selfie expert? Friday can be! Ask it to take a selfie and enjoy the result. It will show the weather conditions, help to find places on Google Maps, call, send messages, emails and much more. 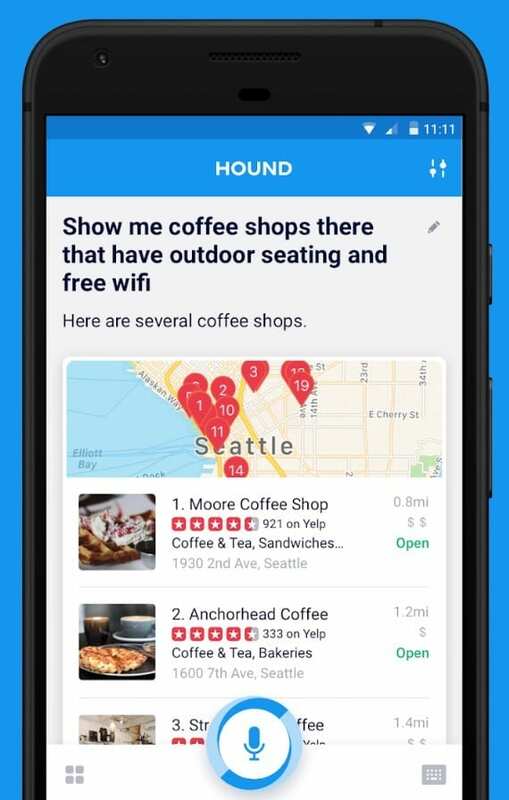 Next application is HOUND, and it uses SoundHound’s sound recognition experience to provide a quick response to your requests. SoundHound, by the way, was one of the first applications that allowed users to identify songs playing alongside using a smartphone and a microphone on the phone. Voice search in the HOUND Voice Search starts with the phrase “Ok Hound”, which, of course, was borrowed from the popular Google Now. One way or another, the main feature of HOUND Voice Search is different. 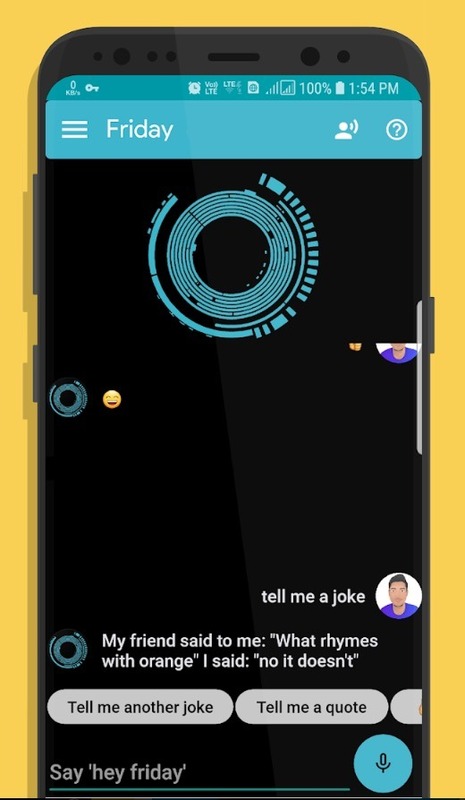 According to the developers, the application determines the voice of the user in more detail and better recognize his requests. HOUND Voice Search can recognize such long and complex queries as “Show me the hotels in Miami, available on Monday, with the possibility to stay for three nights at a price between one hundred fifty or two hundred fifty dollars with a pool and pet permission.” Of course, more detailed data is issued on such requests than in Google Now or other analogs. 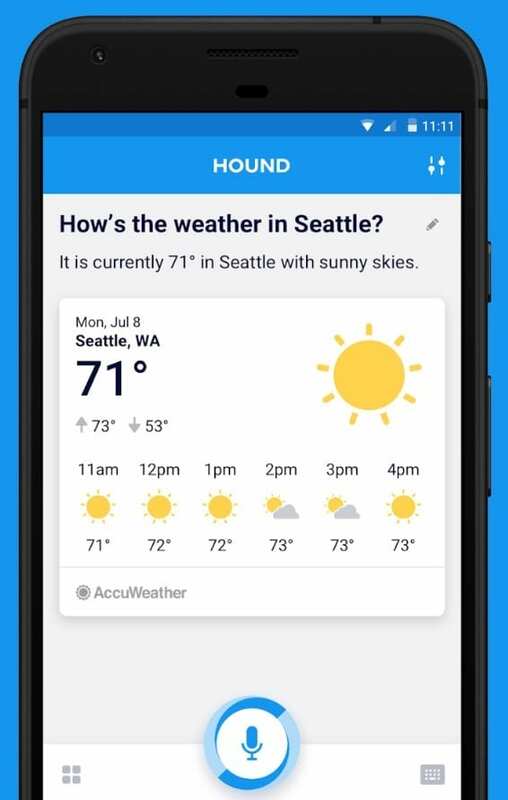 HOUND Voice Search can display weather information, show routes on a map, translate words and more. In addition, voice search works very quickly – much faster than the assistants from Google, Apple, and Microsoft. Cortana is Microsoft’s answer to Google Now and Apple’s Siri. 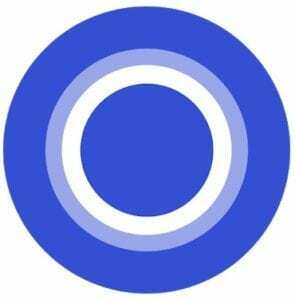 Cortana is built into the new Windows 10 operating system by default, but continues to expand its potential and is now available as an official Android application. You can give commands or ask questions to your virtual assistant using your voice or virtual keyboard. The application uses your browser settings, current location, and information about installed applications. Thus, you can ask a question, and the answer to it will be found on the Internet (using the search service Bing, which also belongs to Microsoft). 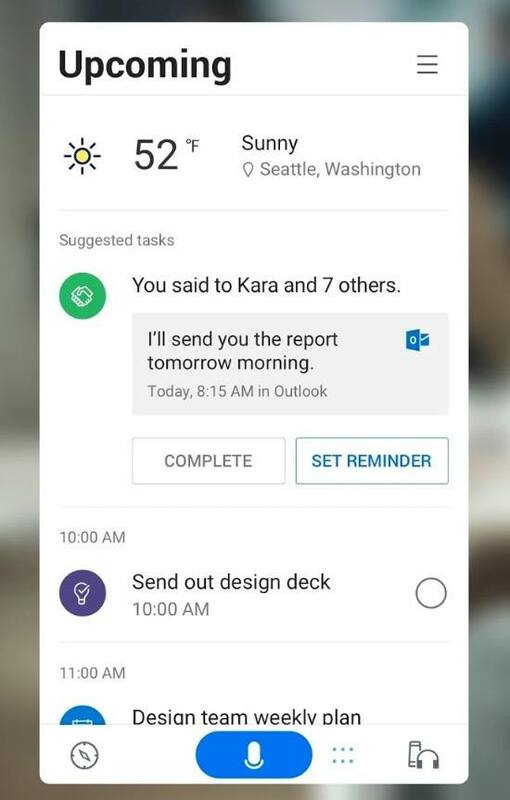 Moreover, you can ask Cortana to take other, more complex actions, such as creating reminders or editing contacts. The “New Reminder” option allows you to specify the time of the event and/or set up a reminder so that it will work when you arrive or leave a certain place. 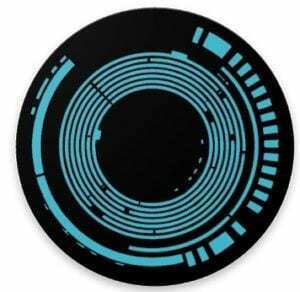 For example, Cortana may remind you that you need to go to the store, at the moment when you leave work. Cortana uses a geolocation system on your device and can advise you on certain places nearby, or suggest how to get to a certain place. You will get a wide variety of information, including local news and weather, right from the main assistant menu. Your personal intellectual assistant will not only “understand”, but will also “talk” with you, keeping up a simple conversation. 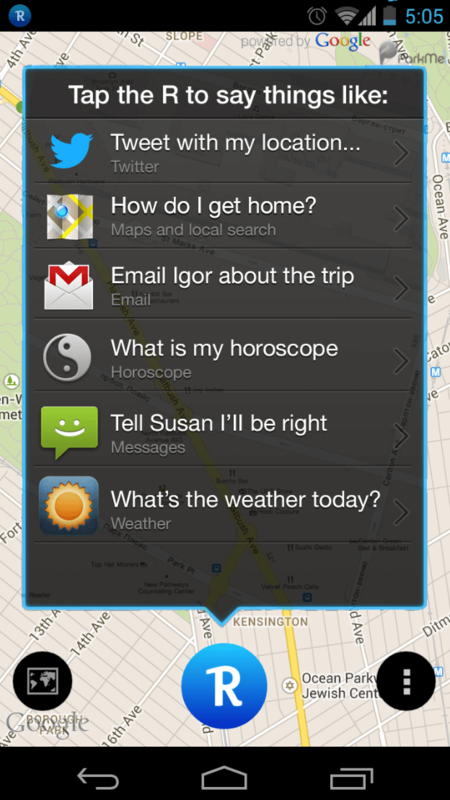 In addition, the mobile application for smartphones will do all your voice commands. 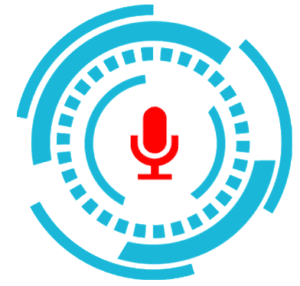 The basic functionality of this free voice assistant includes: playing video tracks on YouTube, searching the weather forecast, choosing a local cafe and restaurant or entertaining game. And by opening the map you need, Lyra’s assistant can easily create a route-navigation of the movement. There is also an integration with Facebook and Twitter, which allows you to send messages directly from the voice assistant window. The option of a built-in translator will instantly translate the desired word or sentence. Set an alarm for the selected time and calendar date, a calculator, search for contacts in the phone book, manage your personal diary, notepad, save notes and a lot of reminders, advanced search on the Internet. And if you suddenly feel sad, then the faithful virtual assistant will cheer you up with a funny joke. 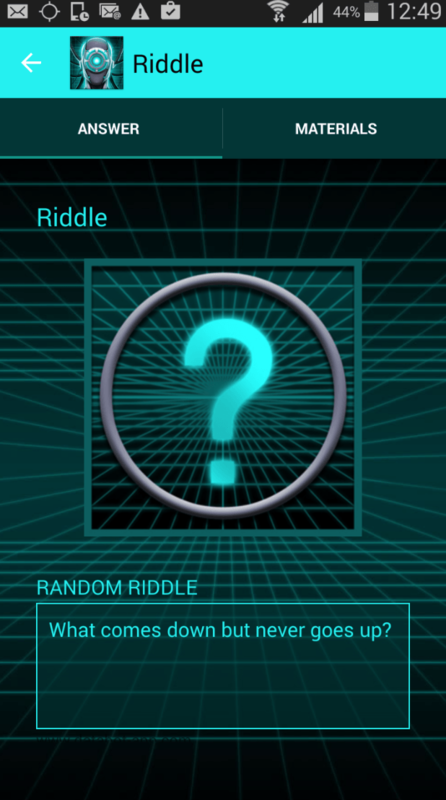 Also, this mobile application will provide you with the opportunity to expand the stock of its words. Often have to use a smartphone, but most of the time sitting behind the wheel? Then start using the Android voice assistant Robin. This application is a convenient assistant for each driver. With it, you will be able to perform various actions on your smartphone without being distracted from the road. 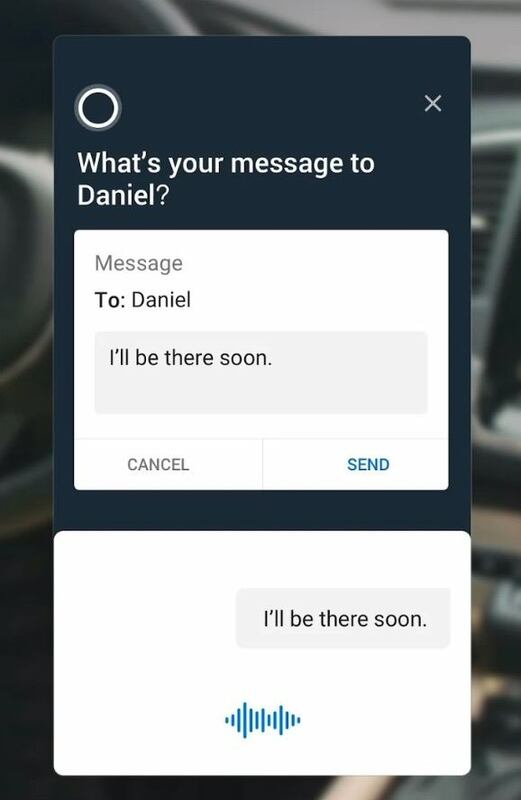 The application fully supports voice input, so you can send messages without taking your hands off the wheel, launch applications, make a quick search in the contact database and make calls, use social networks and chat with friends, use the calendar, adjust the schedule and much more. The developers took care that the application has its own sense of humor, fast speed of performing commands, the gradual development and adjustment to the characteristics of each user. After a few days of use, you will notice that the application has begun to understand your commands at once. Smart appliances and virtual assistants rapidly entered the modern life of people, in order to facilitate it. And we can only enjoy these smart innovations and have fun with the battle of brands, trying to figure out who the winner is and which voice assistant is the smartest.